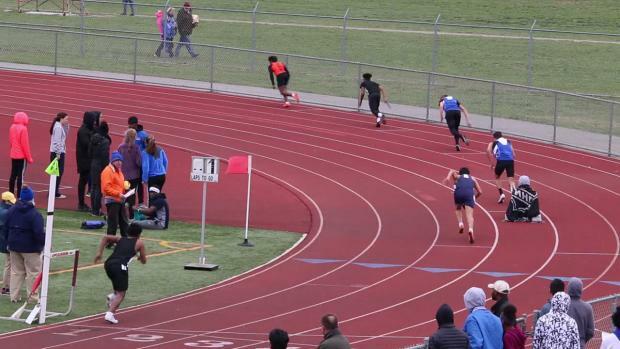 Here is our results and coverage board from Week 2 of the season along with highlights from each meet. 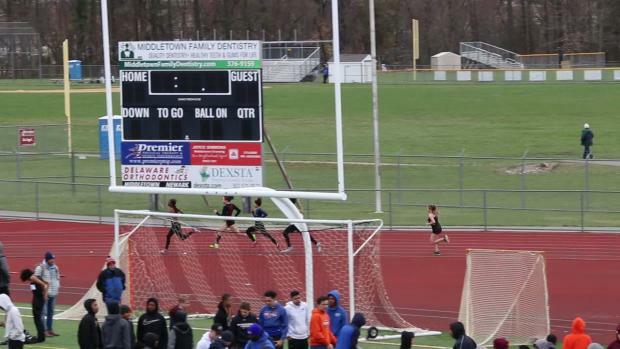 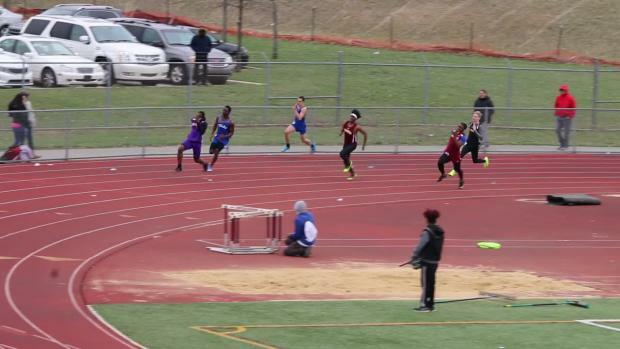 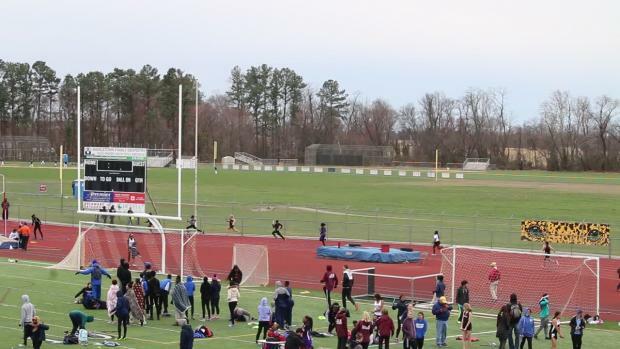 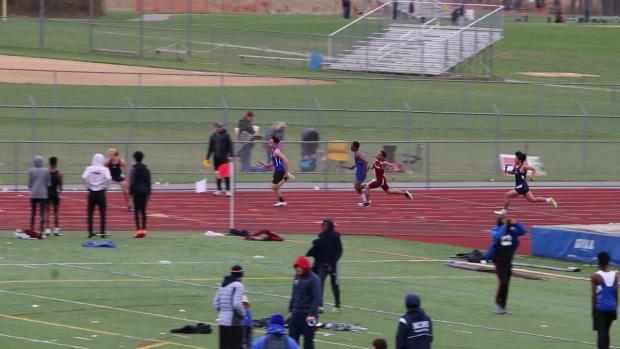 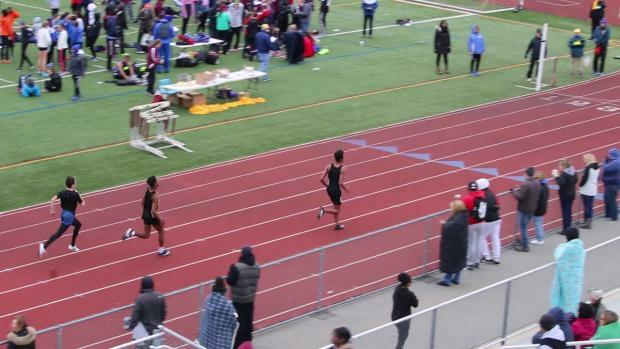 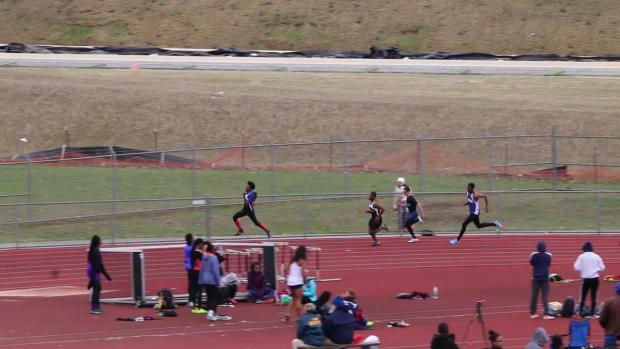 St. Georges Tech freshmen Charlie Crawford made an impressive debut on the state scene last weekend at the Diamond State Relays winning the 400 meter dash with Delaware's fastest time of the season at 57.82. 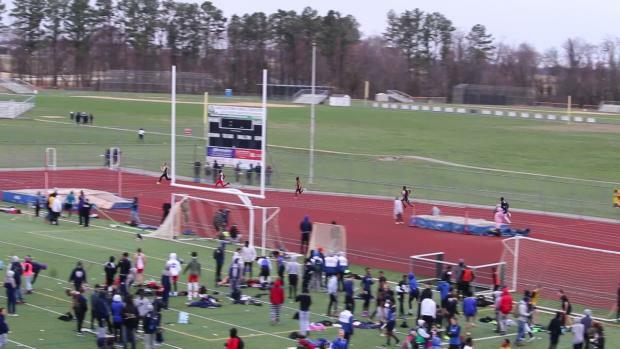 Current state leading performances in Delaware as of Monday, April 9th. 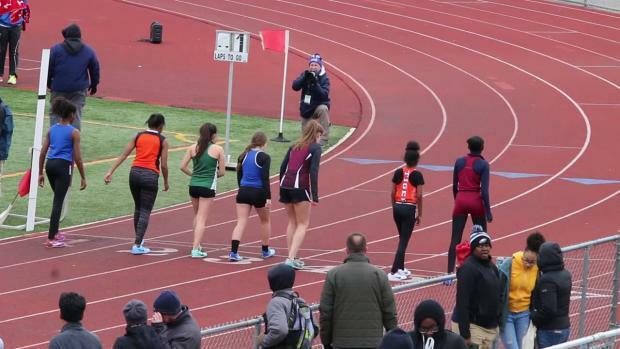 Photos taken by Geoff Heath from the 2018 Diamond State Relays. 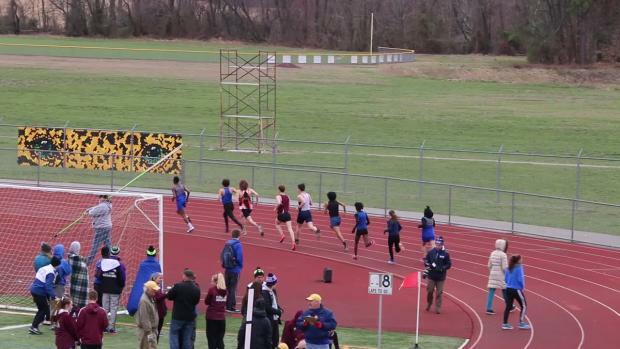 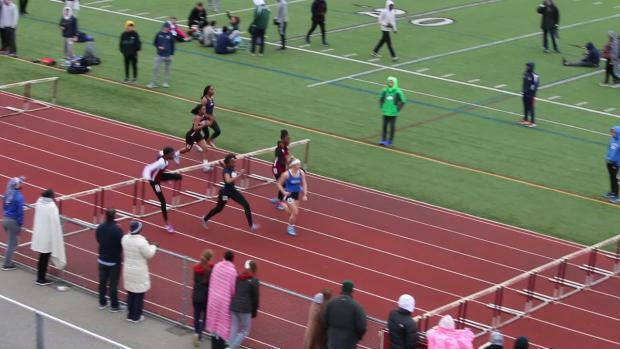 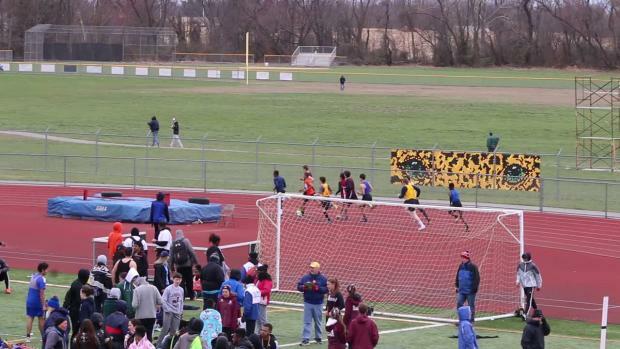 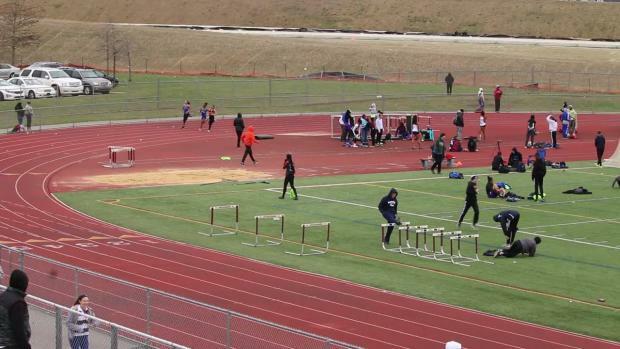 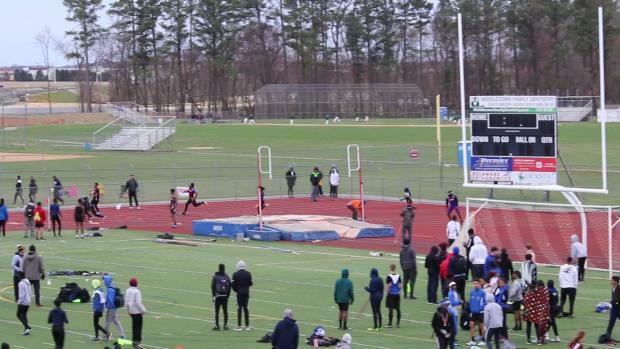 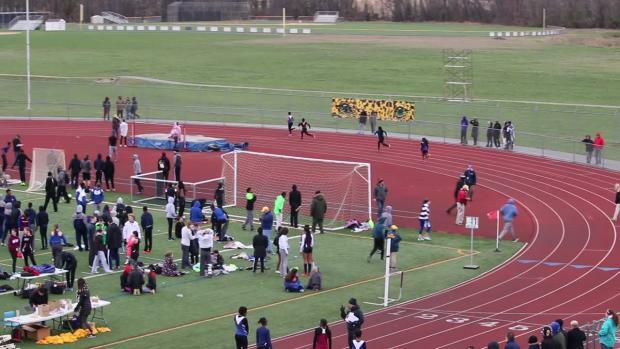 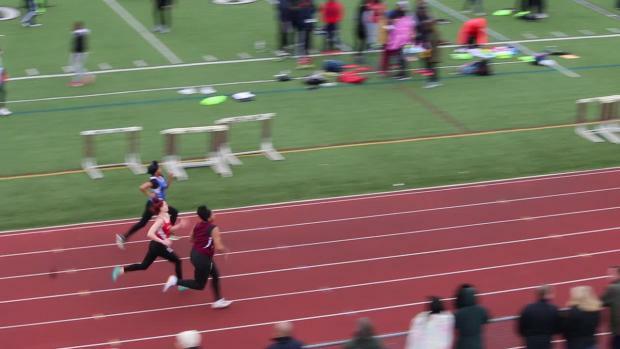 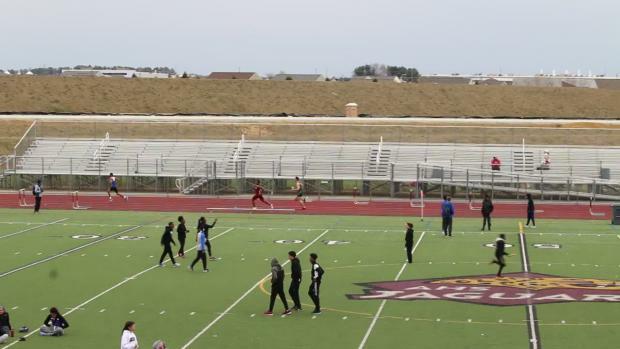 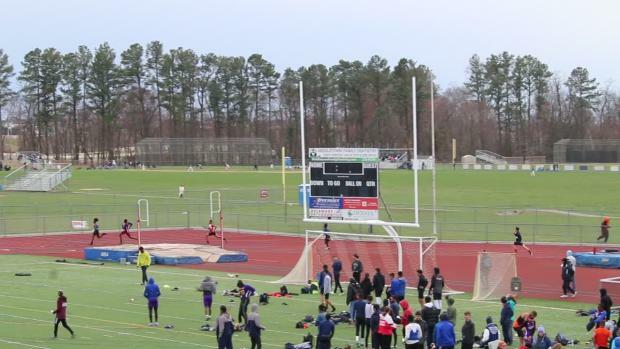 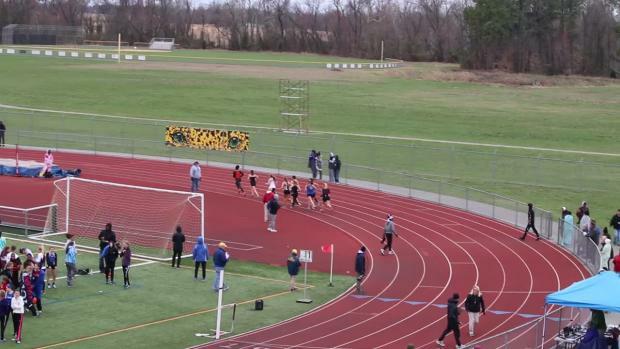 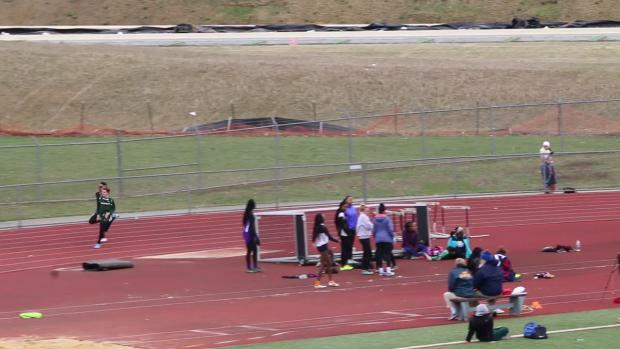 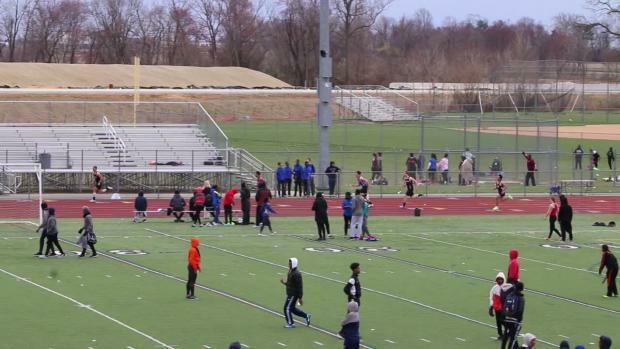 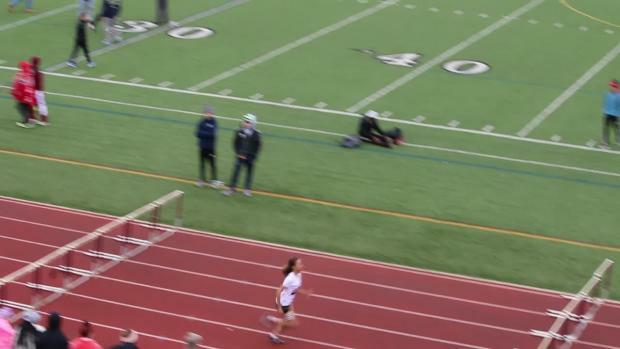 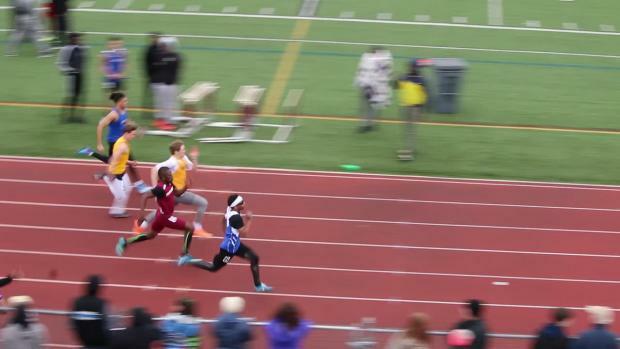 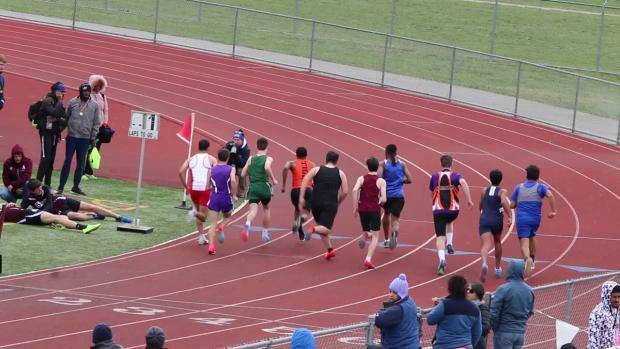 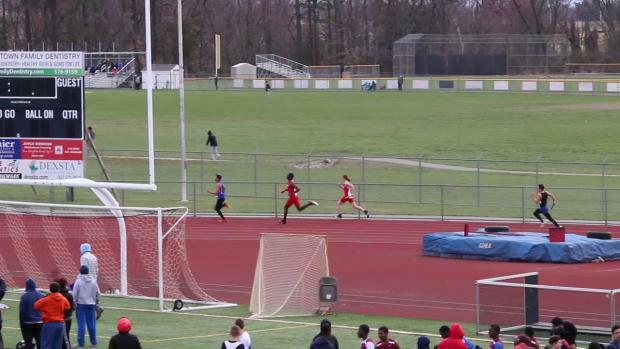 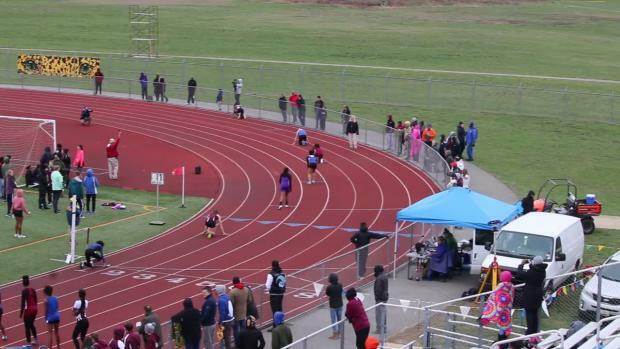 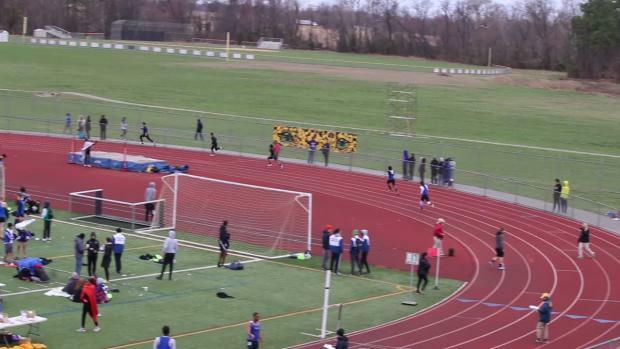 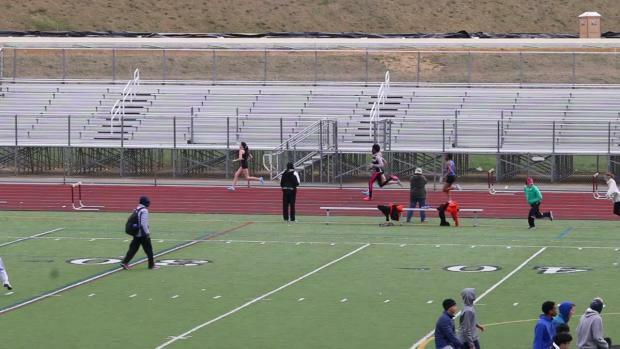 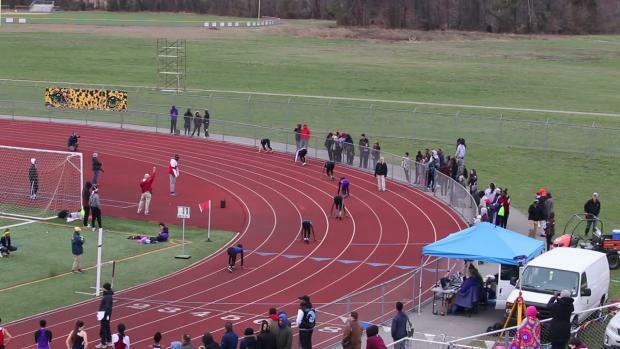 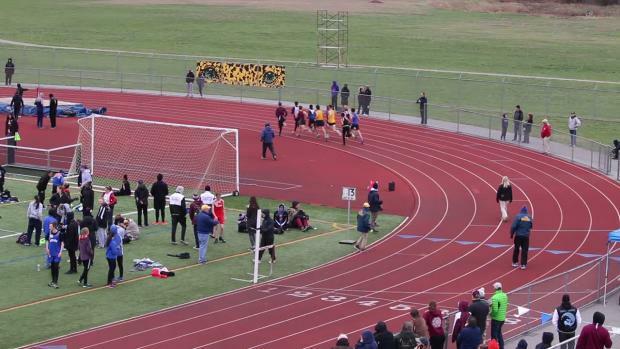 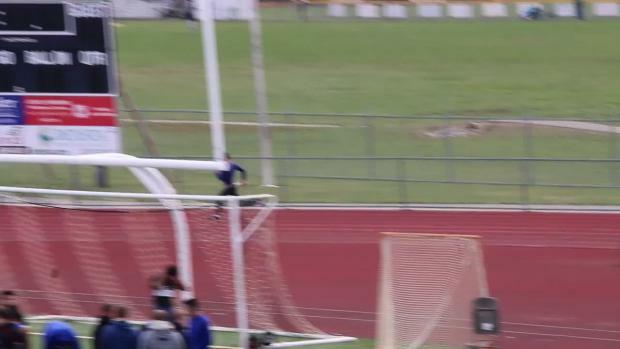 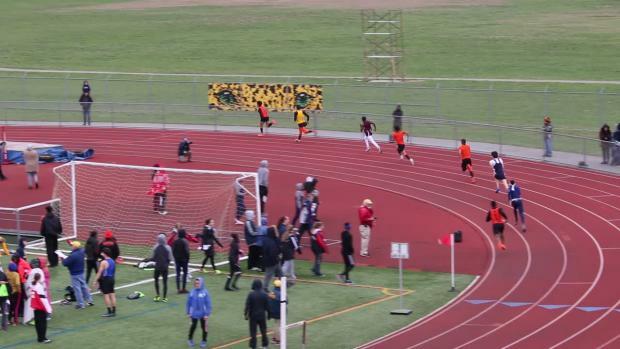 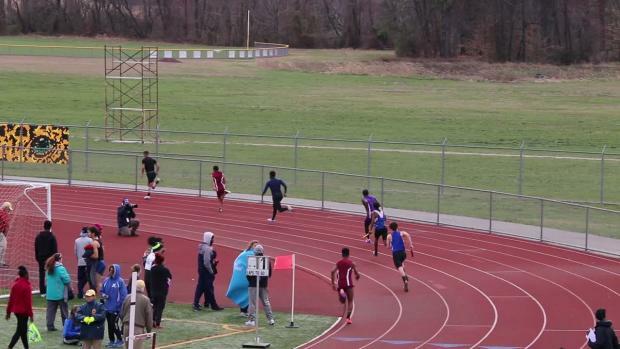 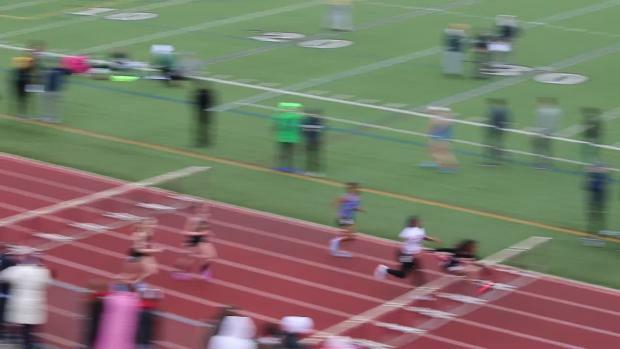 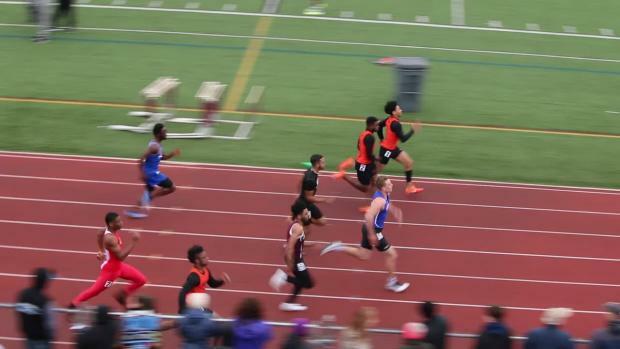 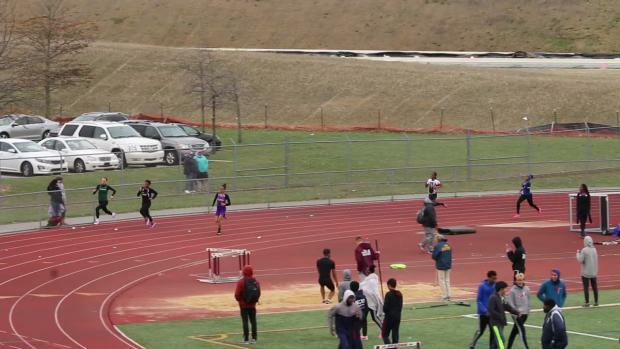 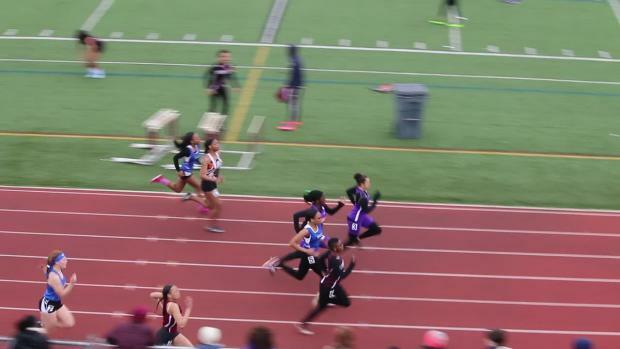 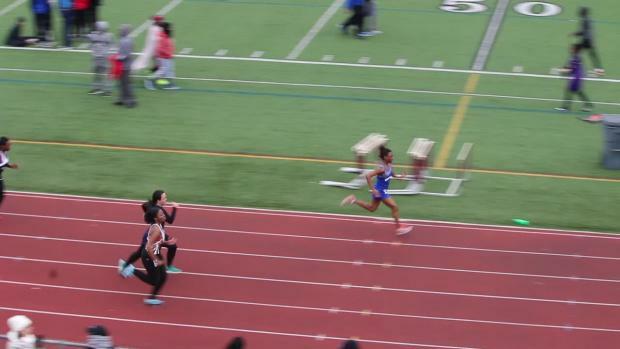 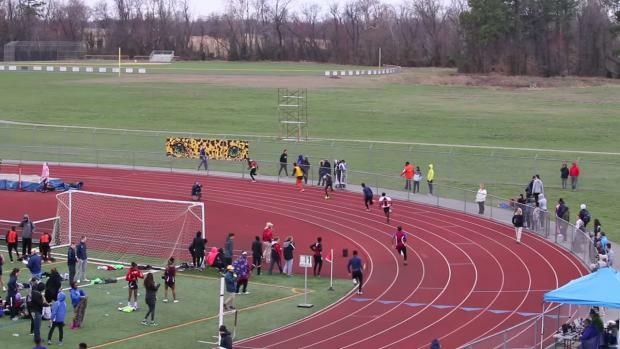 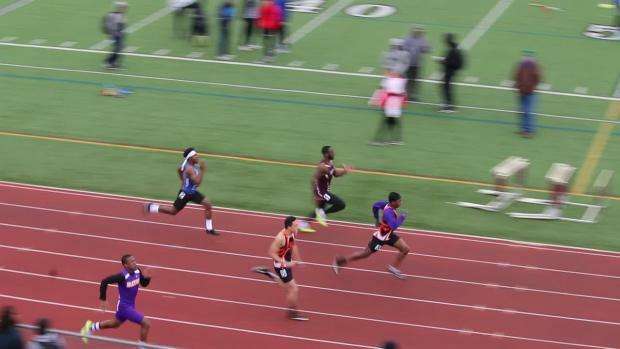 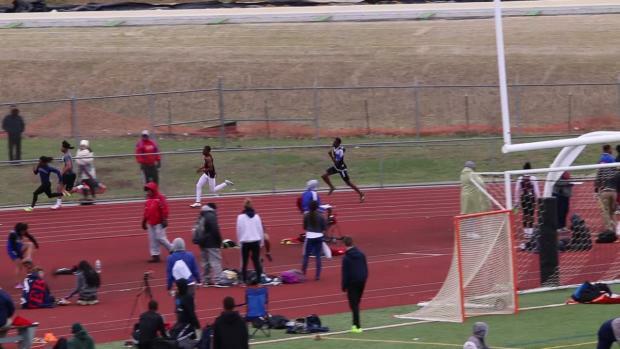 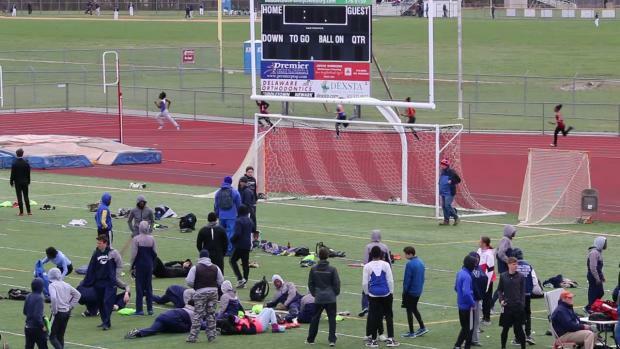 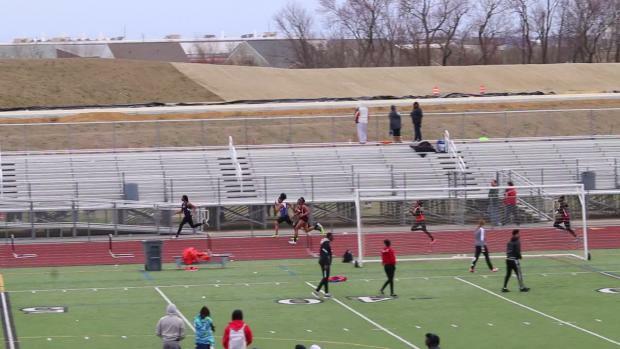 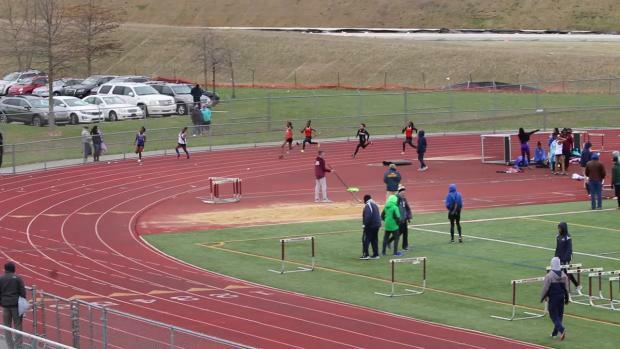 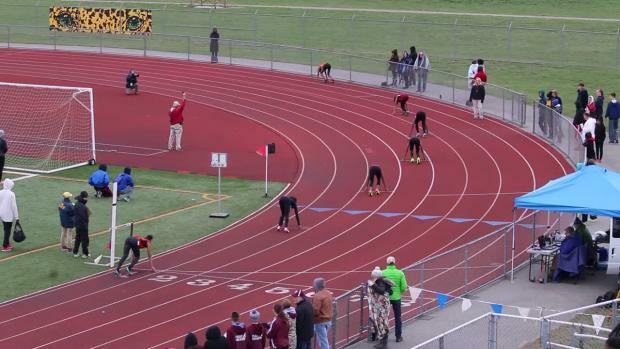 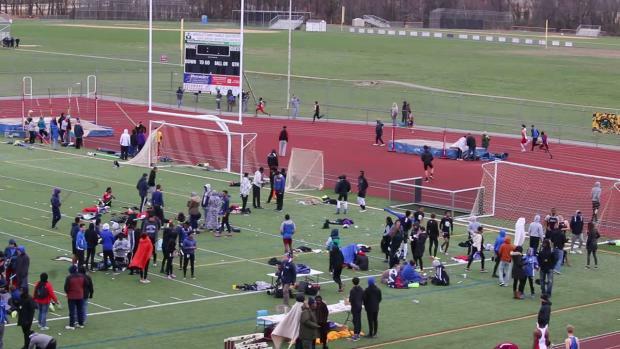 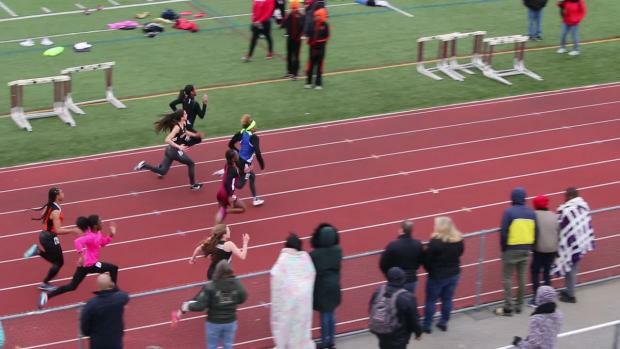 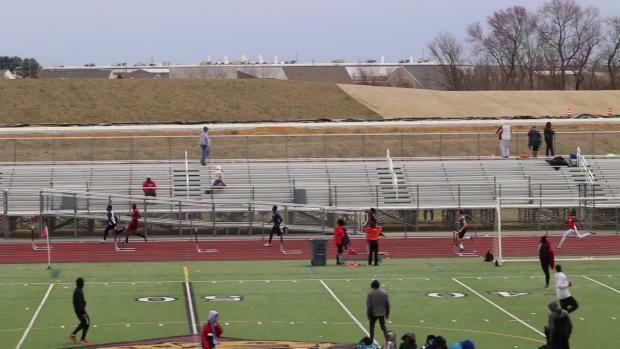 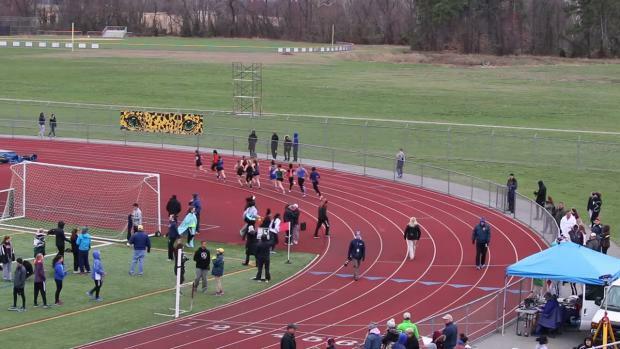 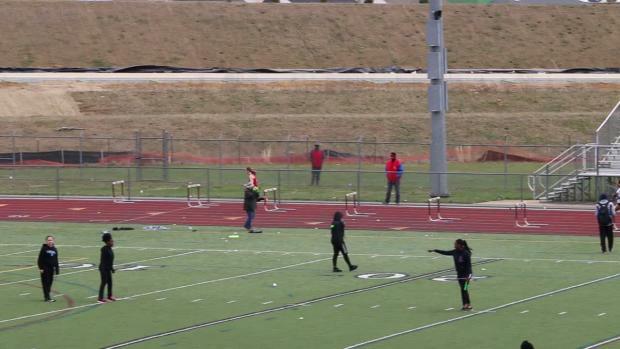 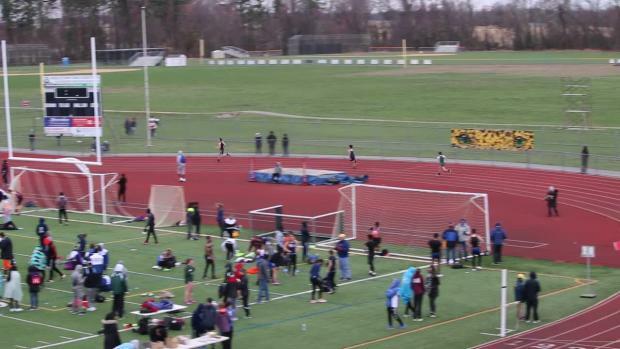 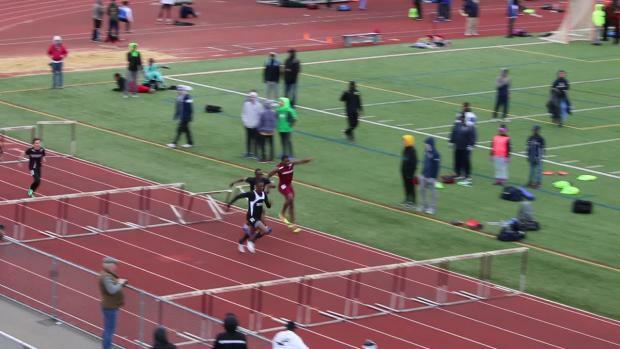 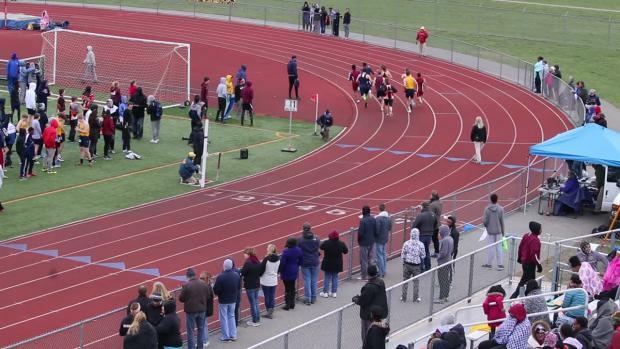 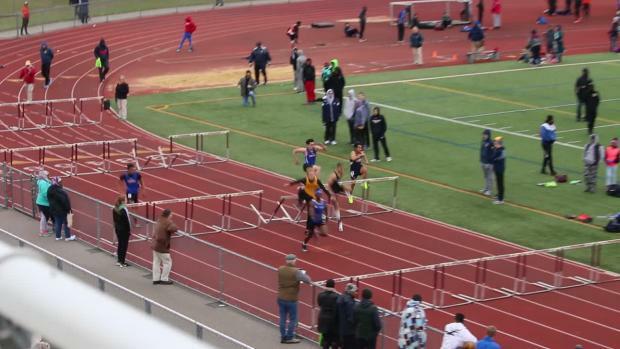 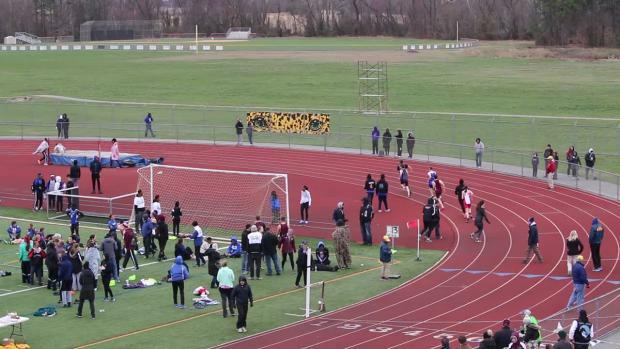 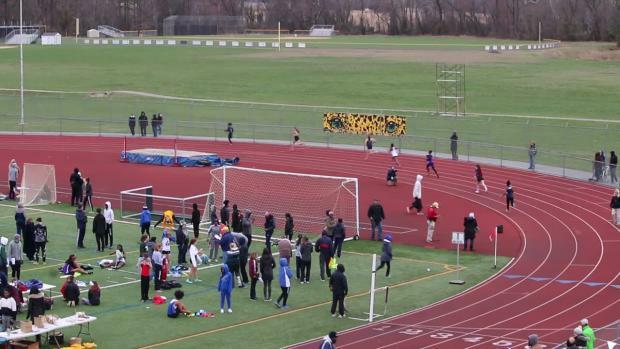 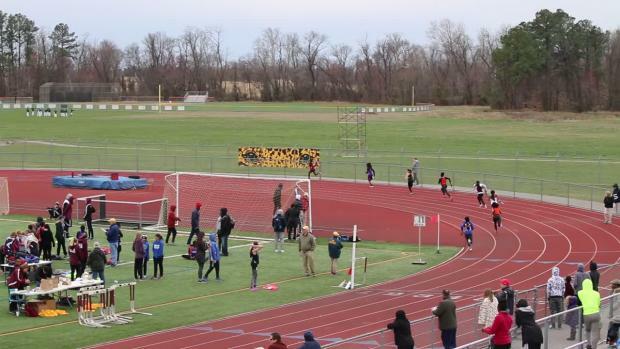 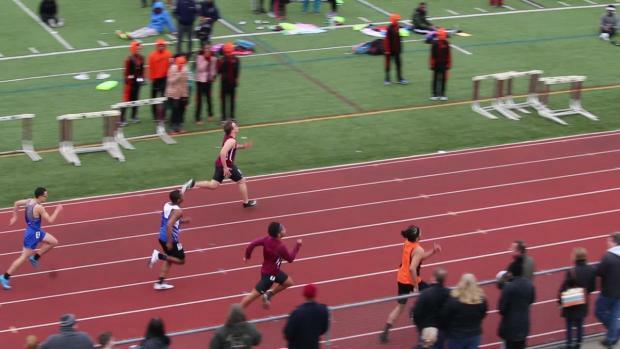 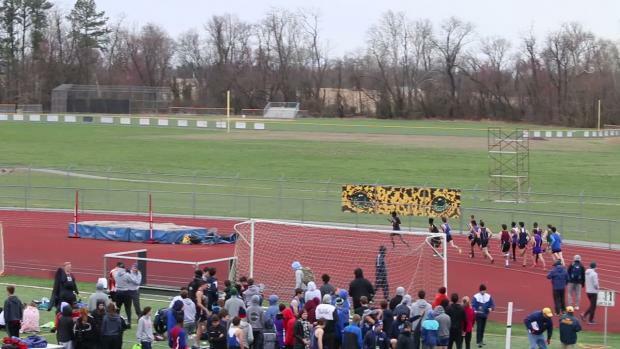 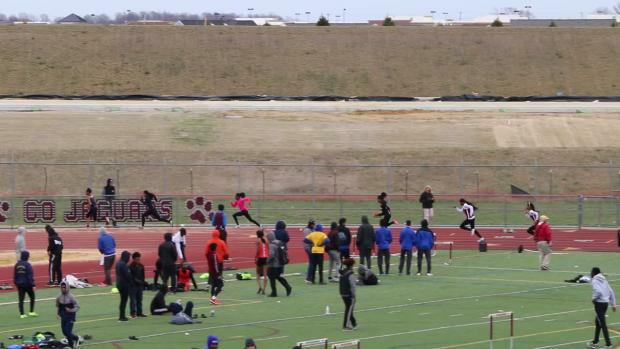 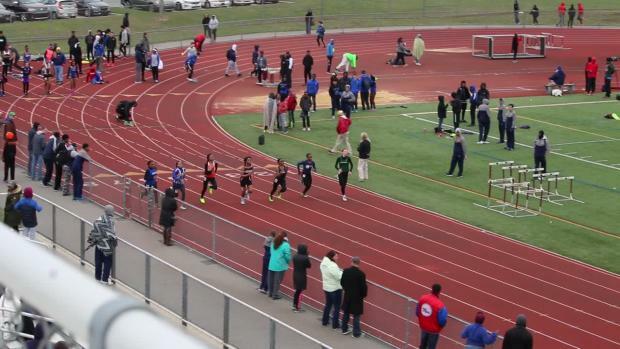 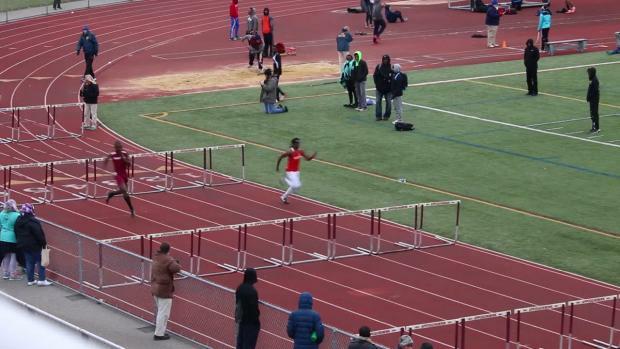 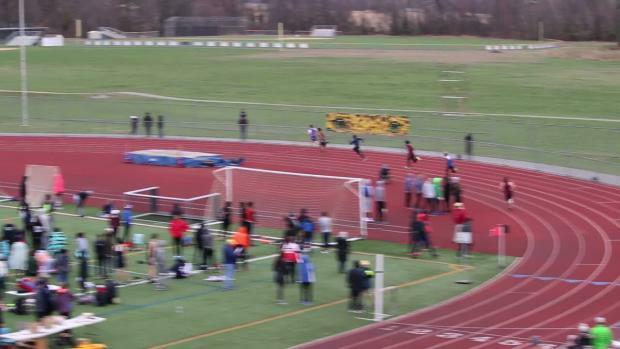 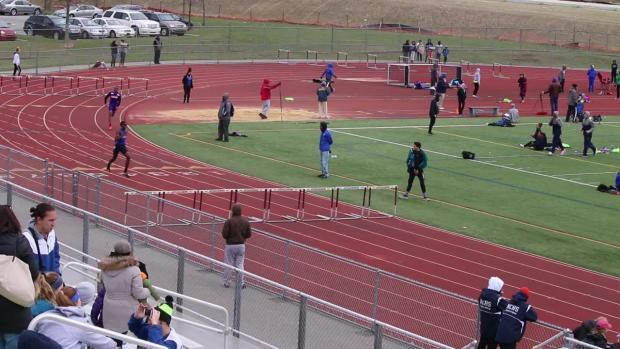 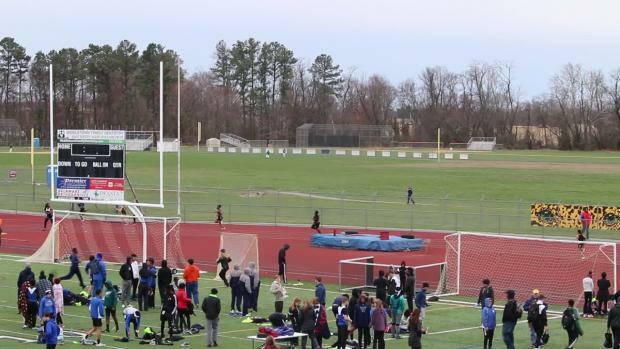 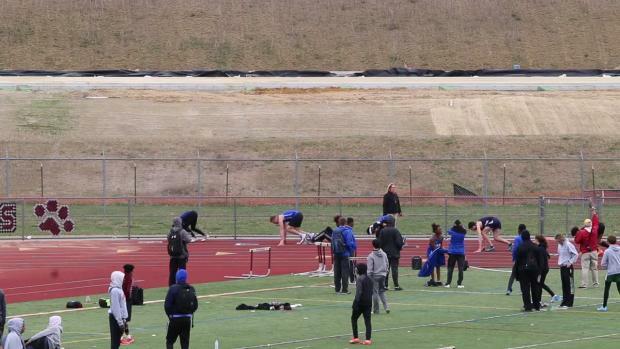 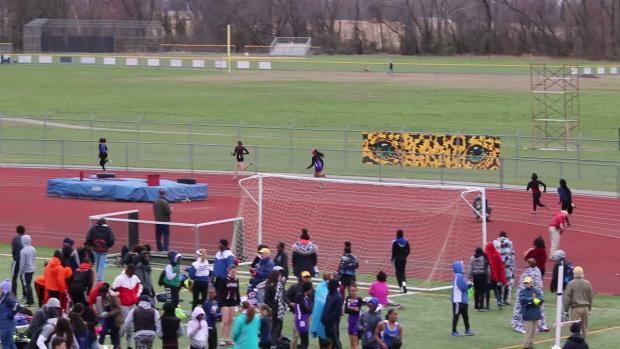 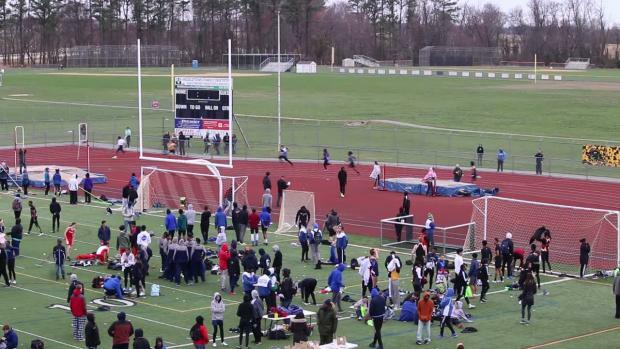 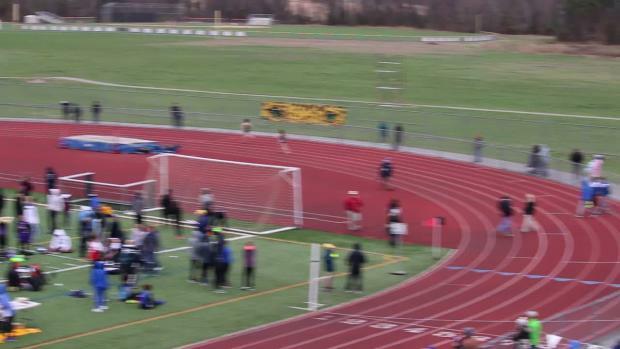 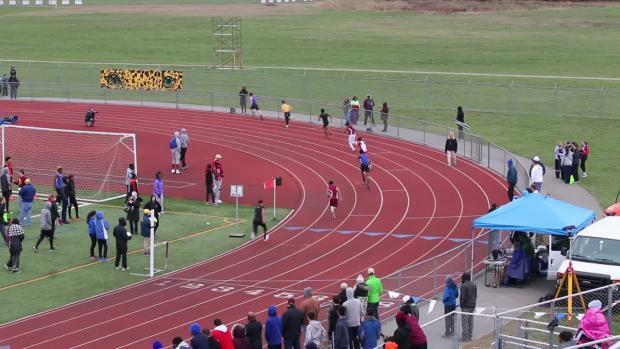 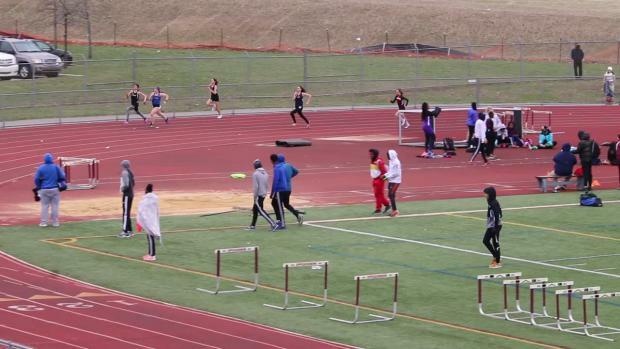 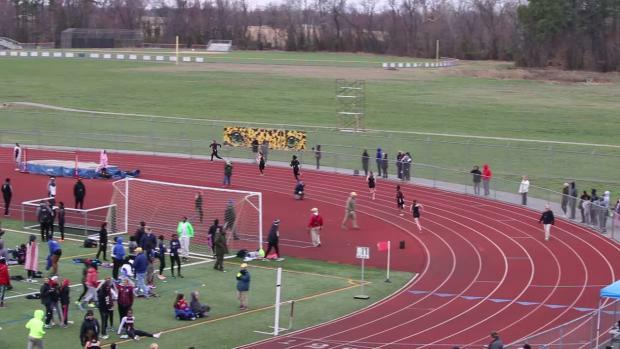 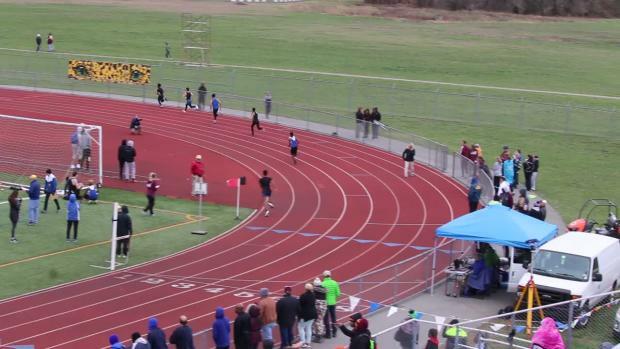 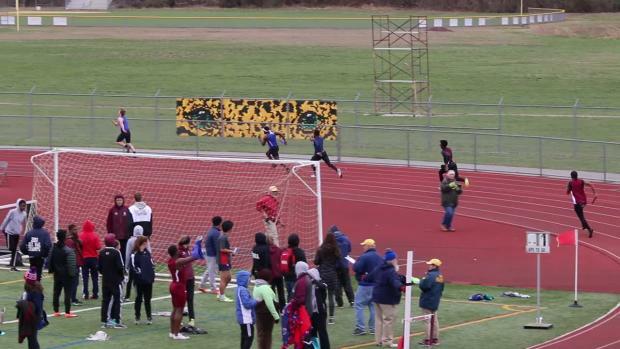 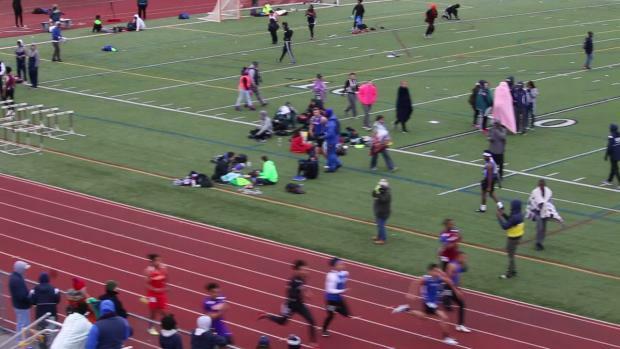 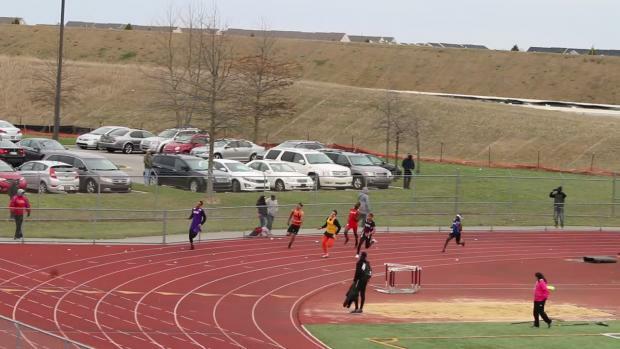 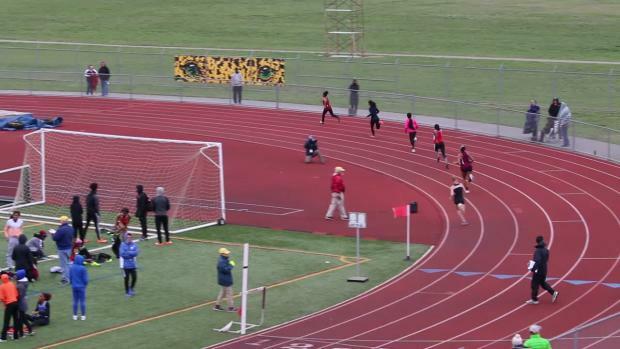 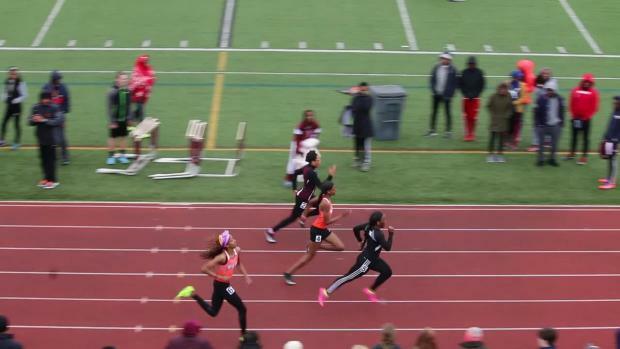 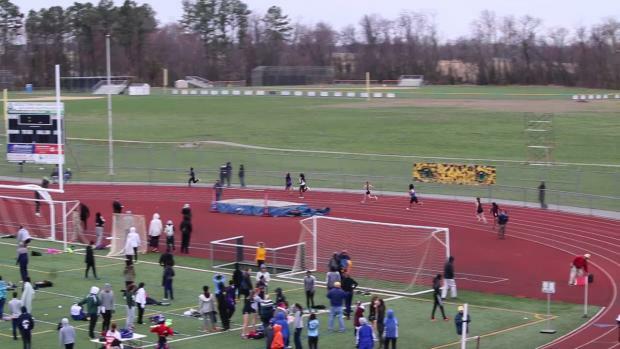 Watch race videos from the 2018 Diamond State Relays.